People looking to shrink their waistlines may want to adopt three simple eating habits to help them get there, new research suggests. The study tracked nearly 60,000 people and discovered that how fast they ate and the timing of their evening meal and snacks appeared to be significant factors in whether they ended up obese or managed to lose weight. Specifically, eating more slowly, avoiding snacks after dinner, and not eating within two hours before going to bed were all linked to weight loss. The researchers, who published their findings in the journal BMJ Open, said they set out to analyze "the effects of changes in lifestyle habits on changes in obesity." They examined data on thousands of people with diabetes in Japan who submitted claims and had regular health checkups between 2008 and 2013, when measurements of their body mass index and waist circumference were taken. During the checkups, the patients also reported their lifestyle habits, including their eating and sleeping patterns, as well as alcohol and tobacco use. Among other questions, the people were asked to report the speed at which they ate -- categorized as fast, normal, or slow. At the start of the study, 22,070 people -- nearly a third of the group -- admitted they normally gobbled down their food fast. More than 33,400 said they ate at "normal" speed. Only about 4,190 were self-professed slow eaters. After taking into account other potential factors, the researchers found that those who said they ate at normal speed were 29 percent less likely to be obese than those who said they were fast eaters. The findings for slow eaters were even more striking: those who said they ate slowly were 42 percent less likely to be obese. People who said they don't usually snack after dinner and those who avoiding eating within two hours of bedtime also tended to see some weight loss, the researchers found. Overall reductions in waist circumference were small, but they were greater among the slow and normal speed eaters in the study. Other habits the researchers looked at -- including whether people ate or skipped breakfast, and how much sleep they got -- did not appear to have a significant impact on weight. The study is observational, so no firm conclusions can be drawn about cause and effect. But previous research has suggested a link between weight and the speed at which one eats and experts say there's reason to believe eating more slowly can help contribute to weight loss. "When you tend to eat quickly, you may miss out on your body's cues for satiety, or fullness, and end up eating more. Those who naturally eat slowly may be attending to their body's cues for fullness, and eat a more appropriate portion during each eating occasion," Nina Crowley, Ph.D., a registered dietitian nutritionist and health psychologist working at the Medical University of South Carolina, told CBS News. Crowley notes that the study uses the Japanese standard of obesity, which is a BMI greater than 25. 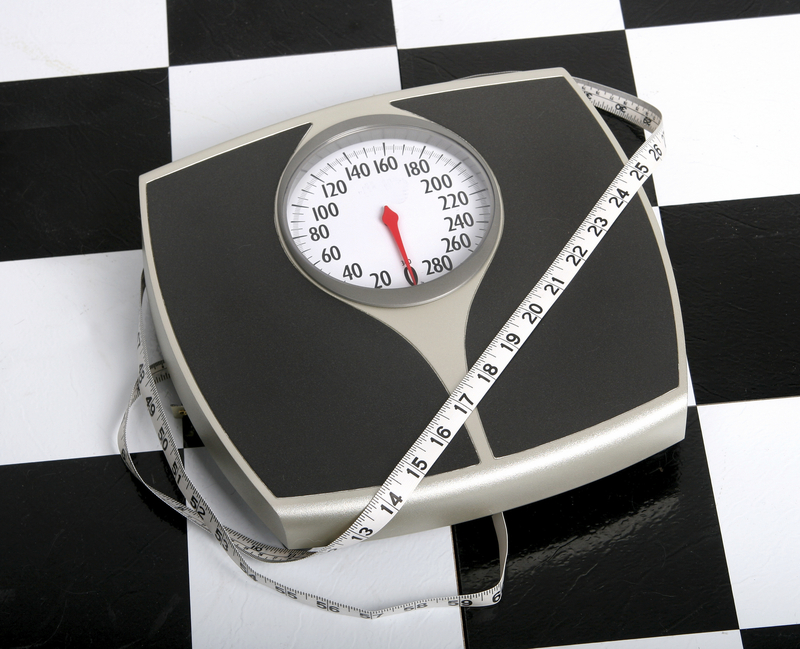 In the U.S., obesity is defined as a BMI over 30, while 25 to 30 is considered overweight. The study concludes that "changes in eating habits can affect obesity, BMI and waist circumference." "Interventions aimed at altering eating habits, such as education initiatives and program to reduce eating speed, may be useful in preventing obesity and reducing the risk of non-communicable diseases," the authors write. If you tend to be a fast eater, Crowley suggests trying to practice mindful eating, in which you consciously pay attention to each bite of food you put into your mouth and notice your thoughts, feelings, and sensations. "Mindful eating can help you train yourself to identify your own cues for both hunger and fullness and connect with physical, psychological and environmental cues that affect food decisions," she said. "Most people could benefit from eliminating distractions like smartphones while eating and increasing their consciousness and awareness of the experience of eating and enjoying their food."